There are 64 teams who earned an entry into the annual NCAA baseball tournament to ultimately crown a College World Series Champion. 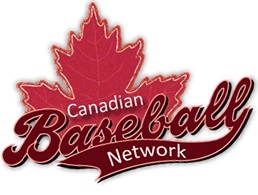 There are several Canadians playing on these rosters, but only one player is from Alberta. That is Strathmore's own Dale Anderson. Read my article about how he helped the underdog Seton Hall Pirates beat #1 UConn on the way to win the Big East Championship, and are now playing in the NCAA Regionals.